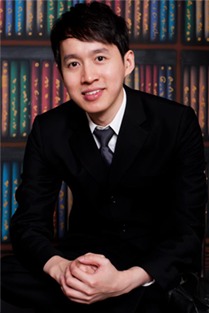 Kenneth Care Home is founded by Dr. Kenneth Tan since year 2013. We have opened multiple branches in the city of Kuching, Sarawak. 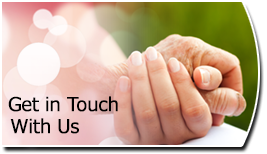 Our elderly care centre provides three types of services for the elderly. 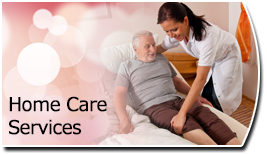 They are 24-hour residential care service, day care service and home care nursing service (private nurse at home or hospital). The scope of care provided by our team of nurses, caretakers and physiotherapist includes protection, supervision, rehabilitation and training for the elderly. 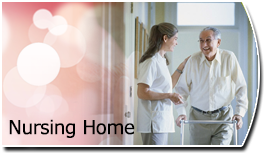 Elderly people require extra attention and special care at home that are often difficult for their family members to provide due to job commitments. We can help them by providing our professional care and making them feel warm and comfortable staying in our care home. We want to ensure that they are comfortable at all times by keeping our centre clean, tidy, hygienic and fully air-conditioned. Our care home is suitable for elderly people who desire a place similar to their own home environment with a sense of belonging. 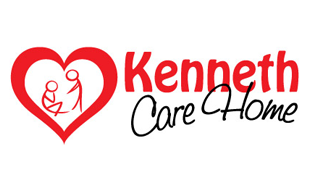 This is all coherent with Kenneth Care Home's theme that is "A Place I Call Home". We continually strive to provide high quality standard of aged care service that is available, accessible, affordable and acceptable to all. By God's grace, we hope to contribute to the community.